Those who can't wait to party at FMFA can warm up here. 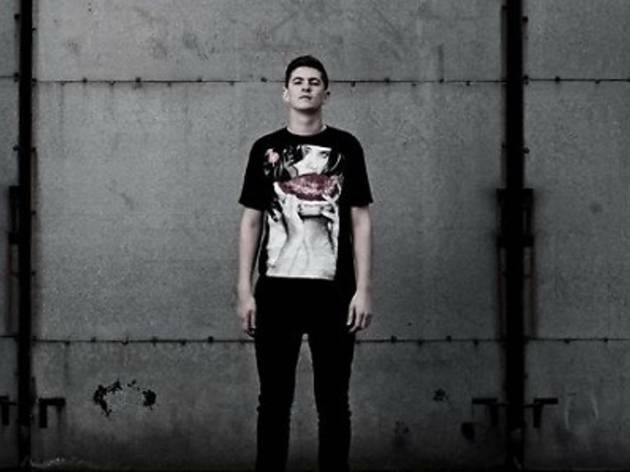 Celebrated British DJ-producer Skream will fire up this pre-party with his mix of dubstep, house, disco and techno. 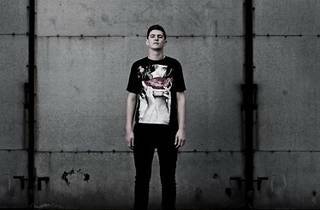 Joining him for the night are Electric Playground DJs Bunga, Robotron 5000 and Niekon. The first 50 FMFA 2014 ticket holders and a friend will get free entry to the party. As for the ladies, you are free to enter as you please.